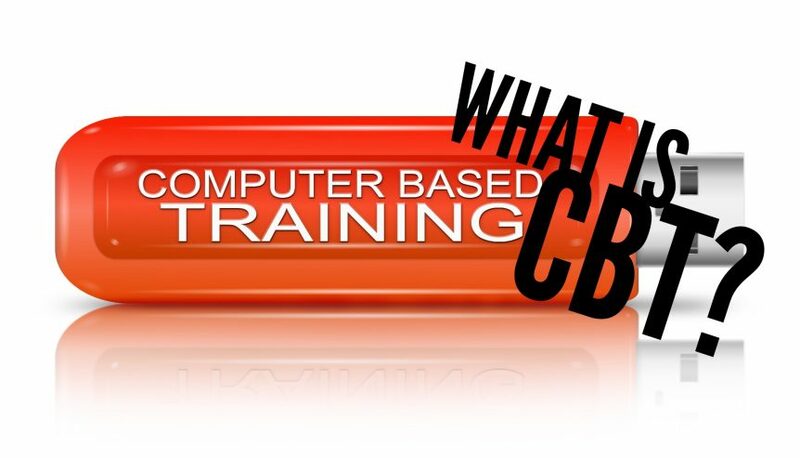 CBT is one of the many hundreds of acronyms that exists in the technology sector, but what is it? It stands for Computer Based Training which, on the face of it, is fairly self-explanatory – it is training delivered via a computer. Is there is a difference between CBT and e-learning, though? Before looking at the differences between the two terms it is important to look at where they came from. The first ever computer-based training system was developed in 1960. It was called PLATO which, I’m afraid to say, is another acronym – one that is a bit of a mouthful. It stands for Programmed Logic for Automatic Teaching Operations. The software was designed for students at the University of Illinois but its use soon became much more widespread. It was a significant piece of software for a number of reasons, not least because it paved the way for a lot of technologies that we take for granted today. This includes forums, email, instant messaging, and more. It was also significant in the teaching and training sectors as it delivered learning via a new medium – the computer. In other words, it paved the way for the computers, tablets, and other technologies that are now commonplace in most modern classrooms. It also paved the way for e-learning, a term with a much more recent history – it is thought to have been first used in 1999. In the 2000s business started using e-learning technologies and methods, and it has gone from strength to strength ever since. What’s the Difference Between E-Learning and CBT? At the launch of PLATO, computers were the only devices that could deliver an electronic interactive training or teaching course. Today, of course, many different devices are capable of delivering electronic training courses. There is still the computer but you can also deliver training courses on smartphones or tablets, for example. This is the crucial difference between CBT and e-learning. CBT has been around longer but, by definition, it is a restrictive term. E-learning is a much more all-embracing term that covers the delivery of training courses via any electronic device. The reality, however, is that most of us use the terms CBT and e-learning interchangeably – I do it myself. For example, at Capytech we sometimes refer to ourselves as CBT developers while at other times we use the description e-learning provider. What we find is that most clients and learners see no significant difference between the two terms. What interests most businesses is the concept of e-learning and how it can help their business achieve its objectives. For us, working in the e-learning industry is hugely exciting. This applies to the industry today as well as to the possibilities for the industry in the future. After all, the smart minds who developed PLATO probably never imagined that within 60 years learners could complete beautifully designed and media-rich training courses using a smartphone while sitting on a bus on the way to work. Development of e-learning technology is not finished, however – we have not reached the zenith. For example, I expect technologies like the Internet of Things and machine learning to take the e-learning industry to new levels of innovation. These emerging technologies will result in the delivery of learning on more devices as well as offering the potential for more immersive and intelligent learning experiences. What about the future of e-learning? The umbrella term that educationalists use when describing things like CBT and e-learning is education technology. E-learning is the dominant term in use today, however. It includes mobile learning and web-based learning as well as learning strategies like micro-learning. In addition, e-learning appears to be a term that will still be suitable when new technologies and opportunities become available. After all, they are all likely to be electronic. Whatever happens, the best place to be is at the cutting edge – it’s going to be a fun ride.